New Ongoing Apartments in chintadripet,chennai, Residential Projects in chintadripet,chennai. Chennai Chintadripet real estate market has been stable, demand and capital values growth are highly expected to rise across all sectors, and Investing on Chintadripet, Chennai is a right choice at this time infrastructure growing and with the prices slashing in rocket speed. 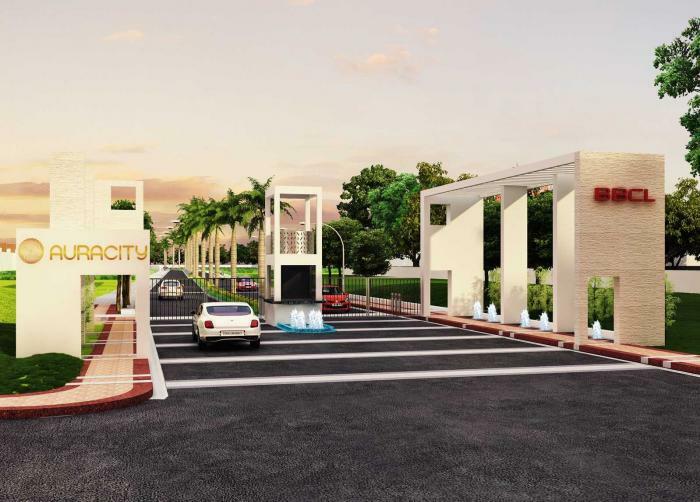 Most of the spaces on Chintadripet are equipped with upcoming and ongoing apartments, villas and plots projects of various big and new premium builders. Chintadripet is an Economy locality in Chennai with apartments in Chintadripet range starting from Rs. to Above 4 Cr. 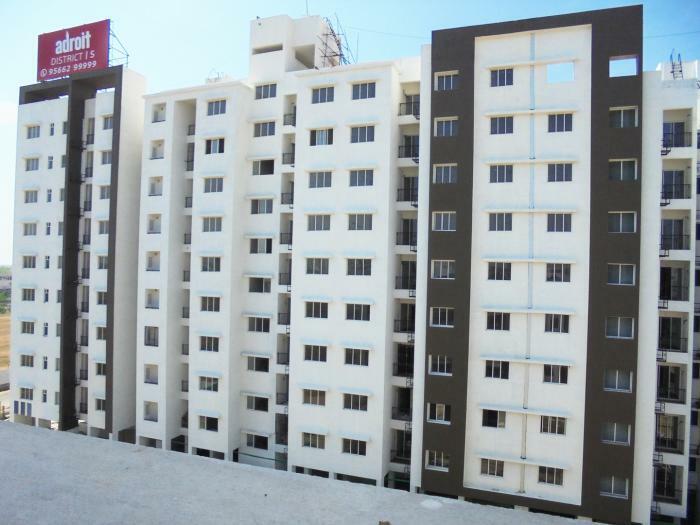 Over 1 residential projects in Chintadripet with average per square feet of the apartment in Chintadripet is Rs.7950. 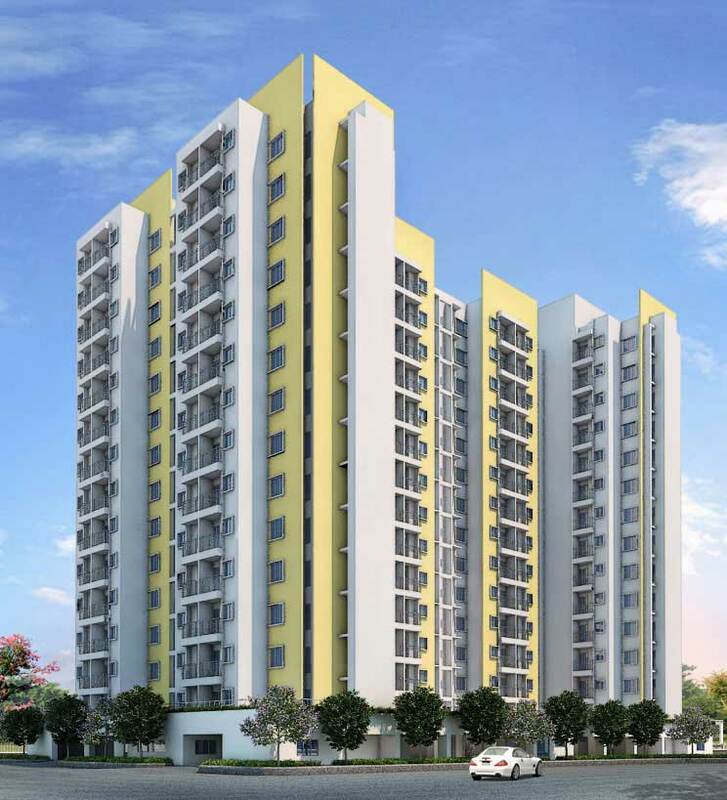 Click here to Know more about Chintadripet Locality.